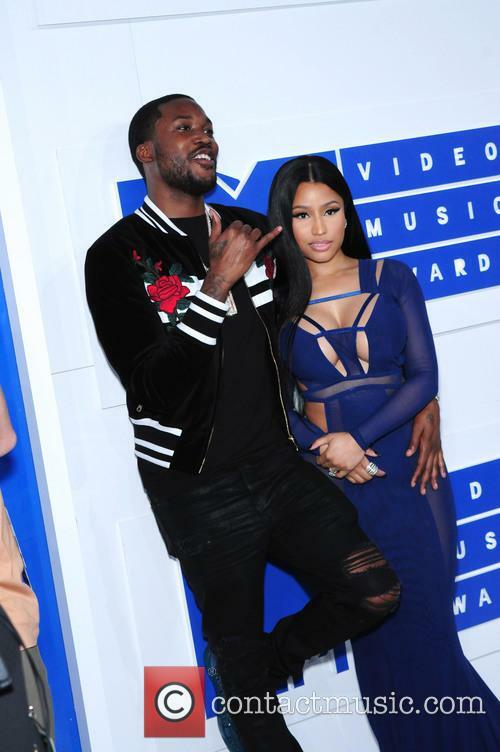 Meek Mill is an American rapper. 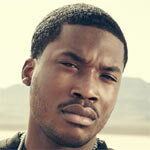 Career: As a teenager Meek Mill formed a rap collective called Bloodhoundz and released four mixtapes. He was signed to 215 Aphillyated Records in 2008 after releasing the mixtape 'Flamers 2: Hottest in tha City', and later caught the attention of T.I. who led him to two record deal offers from Grand Hustle and Warner Bros. While working with Grand Hustle, he joined up with DJ Drama to release 'Flamers 3: The Wait Is Over' in 2010 featuring the single 'Rose Red'. He signed to Rick Ross' Maybach Music Group in 2011, and released debut single 'Tupac Back', followed by 'Ima Boss'. In 2012, he released debut album 'Dreams & Nightmares', featuring lead single 'Amen', which debuted at number 2 in the charts. That year he also foundered his own label Dream Chasers Records. In 2015, he announced details of his second album 'Dreams Worth More Than Money'. 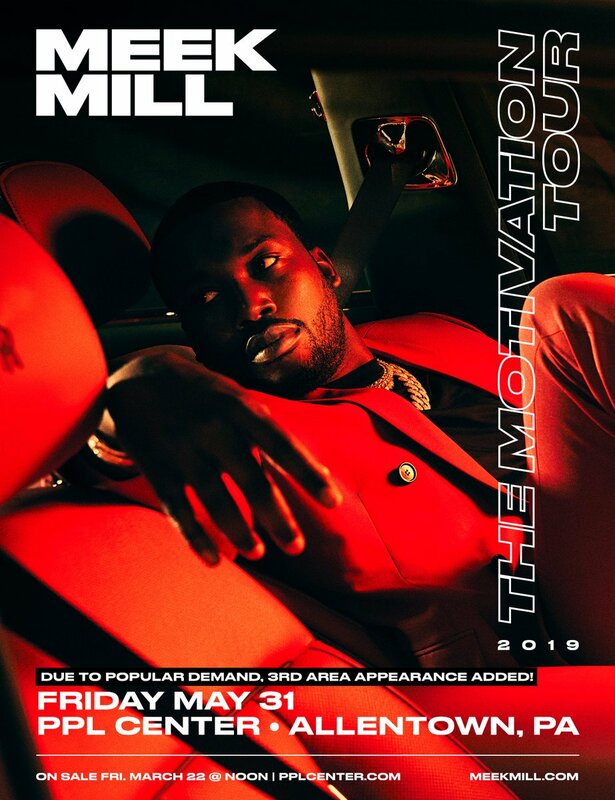 Personal life: Meek Mill grew up in Philadelphia with his mother Kathy Williams; his father died after being shot during a robbery when he was just 5-years-old. The family lived in poverty, and while Mill was rarely vocal, he became interested in hip hop after meeting local DJ Grandmaster Nell. 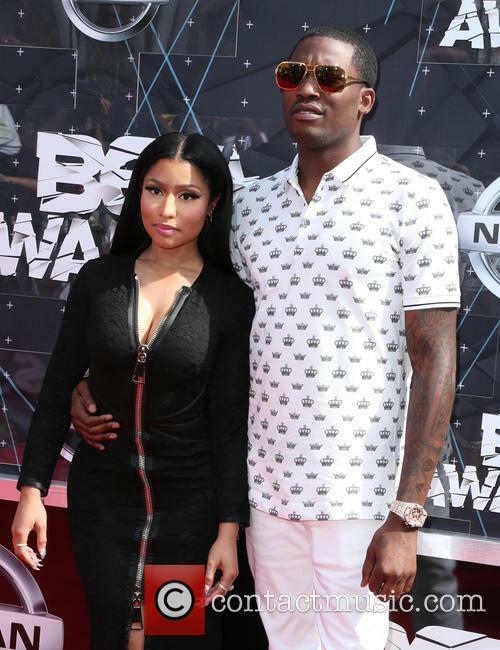 Mill began dating Nicki Minaj in 2015. At 18, he was arrested for possession of a gun and beaten by police, who later claimed he assaulted them and he was thus charged. He served seven months in prison for drug dealing and gun possession in 2008, and had his travel permit for touring revoked. 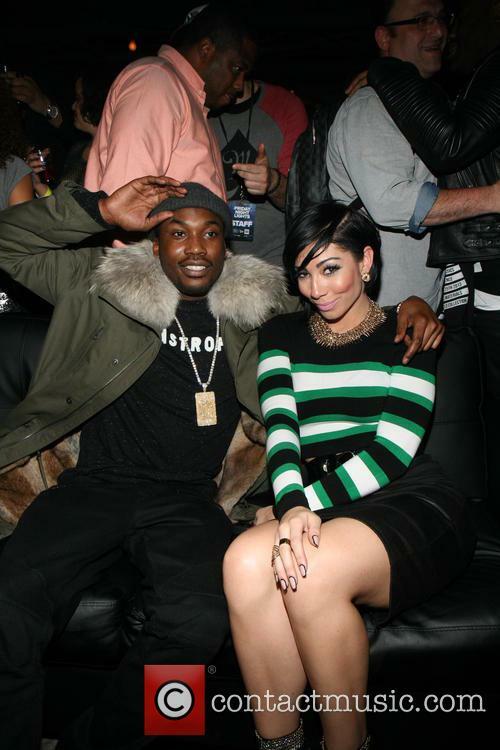 Since March 2015, Meek Mill has been involved in a heavily publicized ongoing feud with Drake. The judge told Mill's legal team that his court did not have jurisdiction on the matter. 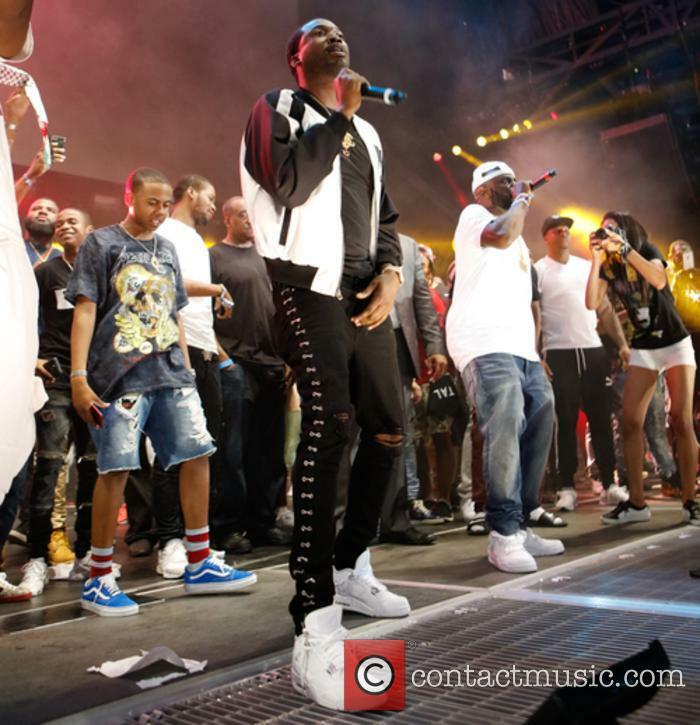 A Philadelphia judge has denied rapper Meek Mill’s request to have another judge from his case this week, saying that the court does not have jurisdiction on the matter. 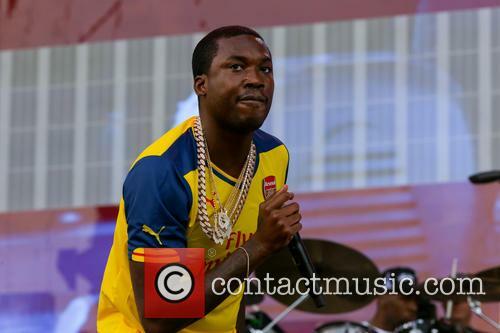 Meek Mill, real name Robert Rihmeek Williams, was released from prison on order of the Philadelphia Supreme Court. He had been serving a two- to four-year sentence for a probation violation relating to a decade-old drug and gun conviction. Prosecutors have since argued that Mill should receive a new trial, because of credibility questions regarding his arresting officer. His own lawyers, however, want Judge Genece Brinkley thrown off the case, claiming that she’s been waging a personal vendetta against rapper, including her decision to send him to prison regarding the probation violations in November last year. The 30 year old rapper, recently freed from prison on bail, will take part in a six-episode Amazon Prime series to be exec-produced by Jay-Z's Roc Nation. Rap star Meek Mill will participate in a new Amazon Prime documentary series about the American justice system, following his recent release from prison on bail. 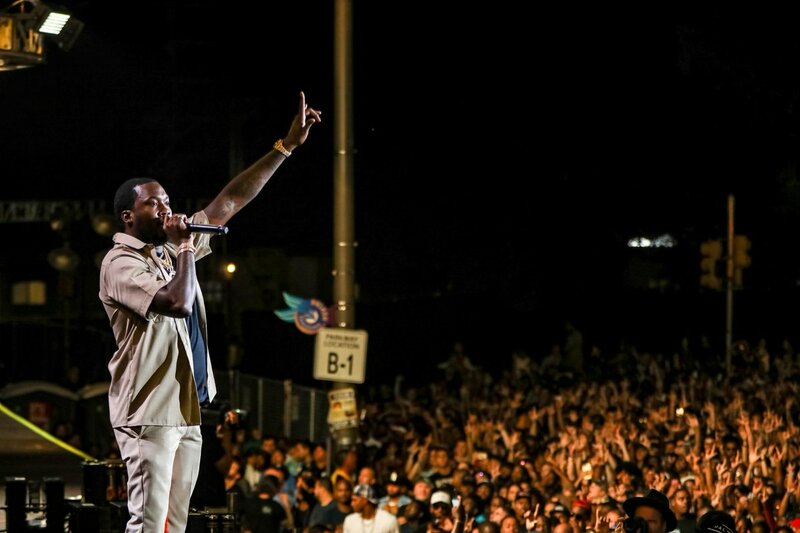 The Philadelphia-born 30 year old, whose real name is Robert Rihmeek Williams, was sentenced back in November 2017 to between two and four years in prison for violating probation regarding a 2008 drug and gun case. He served five months in prison, before being freed on April 24th after Philadelphia D.A. Larry Krasner admitted that he may have been wrongly convicted in the first place, with a policeman apparently lying at his original trial. In the interim, his incarceration became something of a cause-celebre via social media. The rapper unveiled a statement regarding his thoughts on the ongoing case. After spending five months behind bars for violating his seemingly never-ending parole, Meek Mill has once again been released on bail thanks to the Pennsylvania Supreme Court. 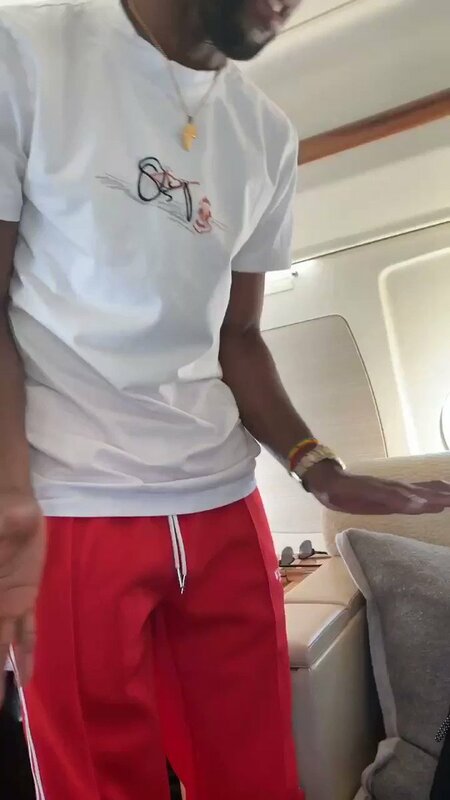 He celebrated his freedom with a basketball game and plans to return to making music as soon as possible. The court ordered the judge to release the 30-year-old rapper on 'unsecured bail' this week, over concerns about the fairness of his being accused of violating his probation on a decade old crime. 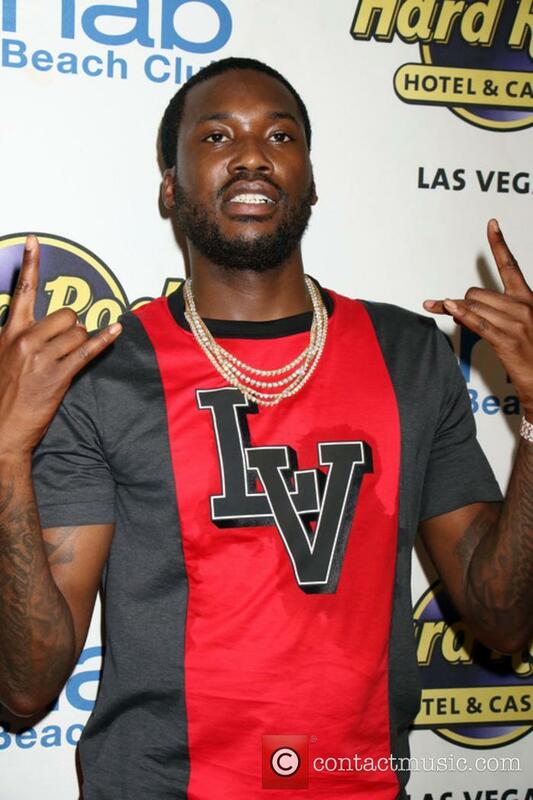 He was originally sentenced for two to five years, but given that it's in regards to a gun and drug charge from 2009, Meek and his supporters are questioning this act of 'justice'. 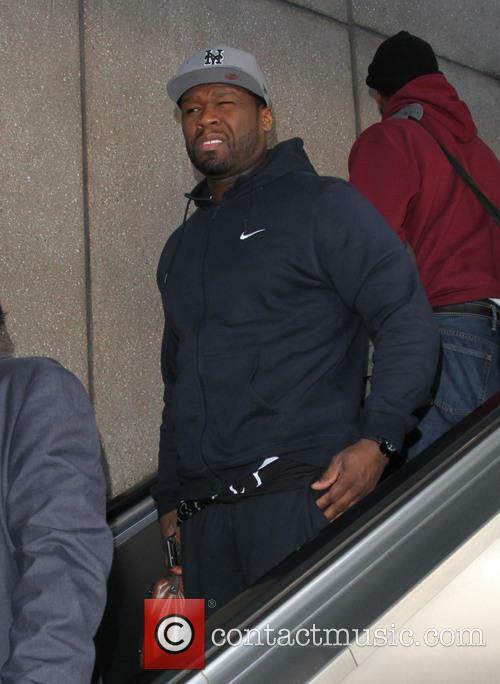 The rapper's attorneys are also requesting a recusal of the judge in the controversial case. 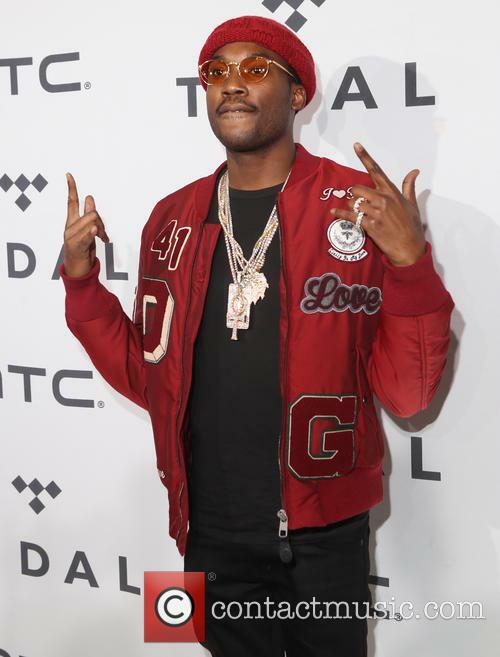 Lawyers for the imprisoned rapper Meek Mill have launched a campaign to get his jail term overturned and to free him immediately, amid reports that the FBI is probing the judge who handed down the sentence. Following reports via Page Six on Monday this week (November 13th) that the FBI has taken interest in Judge Genece Brinkley, after the judge made a series of highly unusual requests in the case, including that he drop his current management team, Roc Nation, and sign with Philadelphia-born manager Charlie Mack. Undercover agents have apparently been attending the court sessions in Mill’s case, suspecting links between Brinkley and Mack. Now, the rapper’s legal team are launching a campaign for Brinkley to be recused from the case, in addition to a motion seeking his immediate release from prison and his probation to be terminated, according to Billboard. 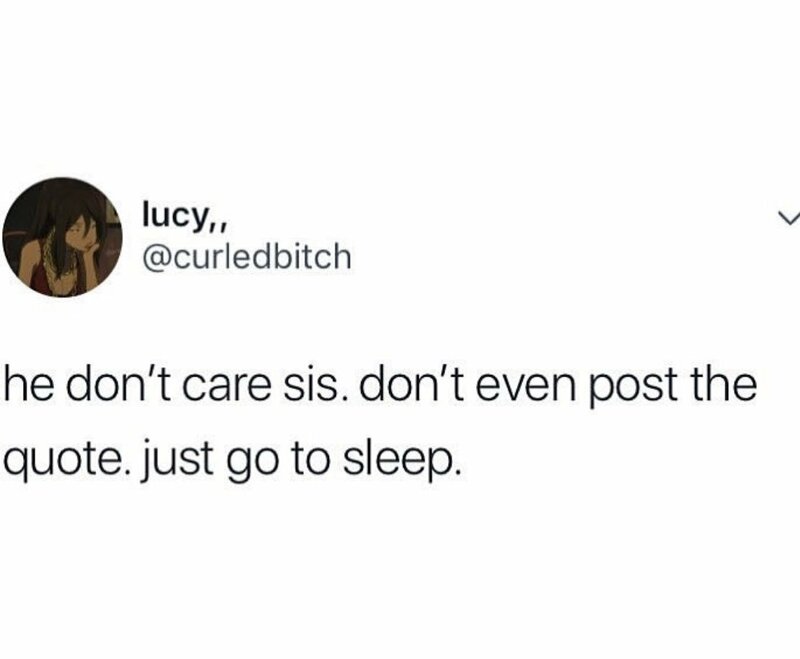 Jay-Z is not happy about the court's decision for his friend. 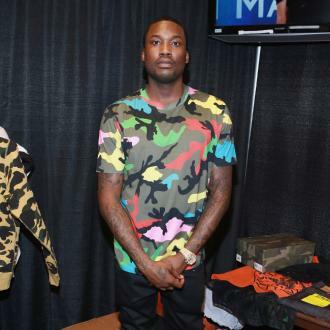 A controversial decision hit the Philadelphia courtroom this week as Meek Mill receives a custodial sentence for violating his probation. However, given that the charges for the offences in question were later drop, the harsh penalty has angered many of his friends and fans. The 30-year-old rapper - whose real name is Robert Rihmeek Williams - has been sentenced to 2-4 years in prison for violating the terms of his probation after being arrested for misdemeanor assault in March and reckless driving and reckless endangerment in August. Finally, Mill has come back at Drake's two diss tracks with one of his own. 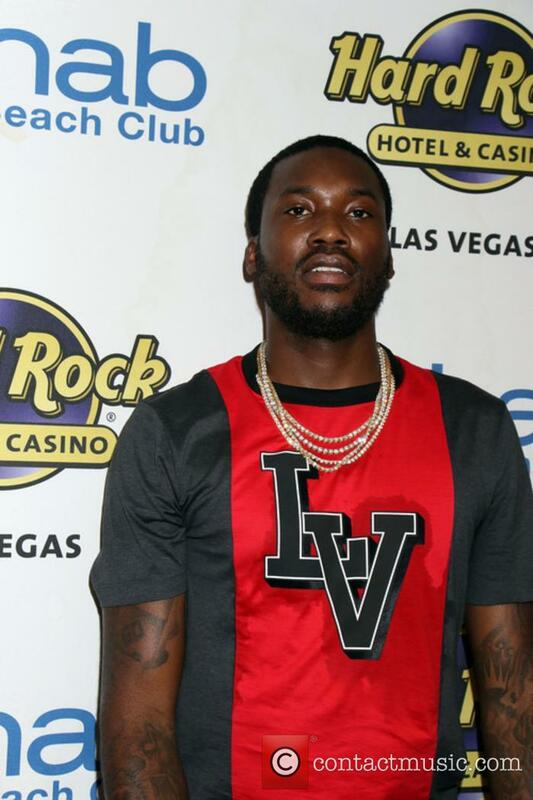 Meek Mill has at last responded to Drake in the escalating, and increasingly entertaining, war of words that’s broken out between them over the last 10 days. 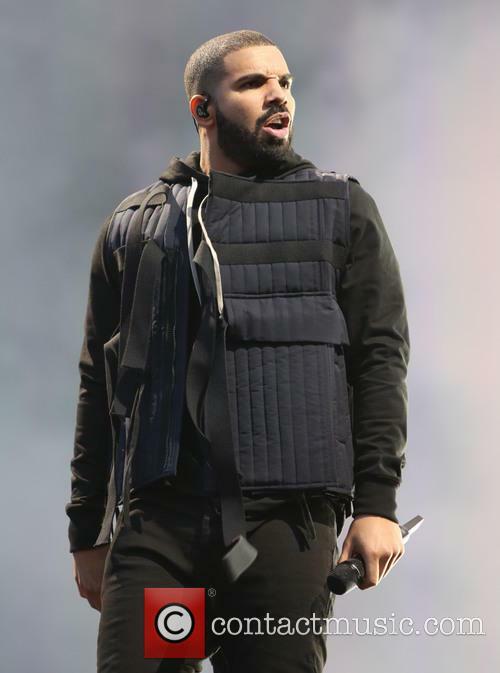 The Philadelphia-born rapper fired back at Drizzy’s two diss tracks by releasing one of his own on Thursday night (July 30th). The track, called ‘Wanna Know’, got its first airing on New York’s Hot 97 radio station last night. 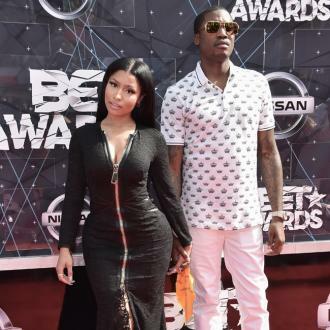 It sees Mill repeat the claim that the Canadian star uses ghostwriters to pen his lyrics. One of the barbs goes “n***** writing for you cause you know you never did s***,” and Mill’s flow seems to imitate that of Drake’s own ‘Started From The Bottom’.